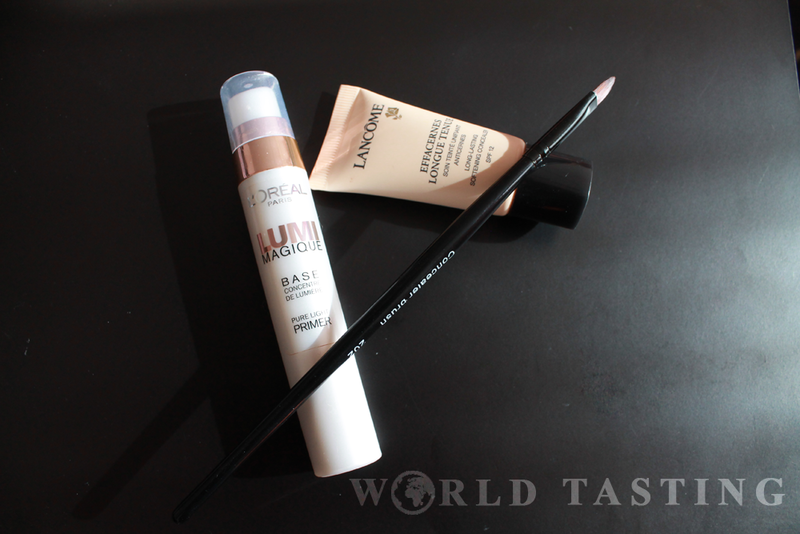 Recently I repurchased my all times favorite concealer, Effacernes Longue Tenue by Lancome. I actually spent more than 20 minutes in the cosmetics department of the Duty Free, determined to try a different concealer. I just had that urge of testing a new product, but obviously it was not meant to be. 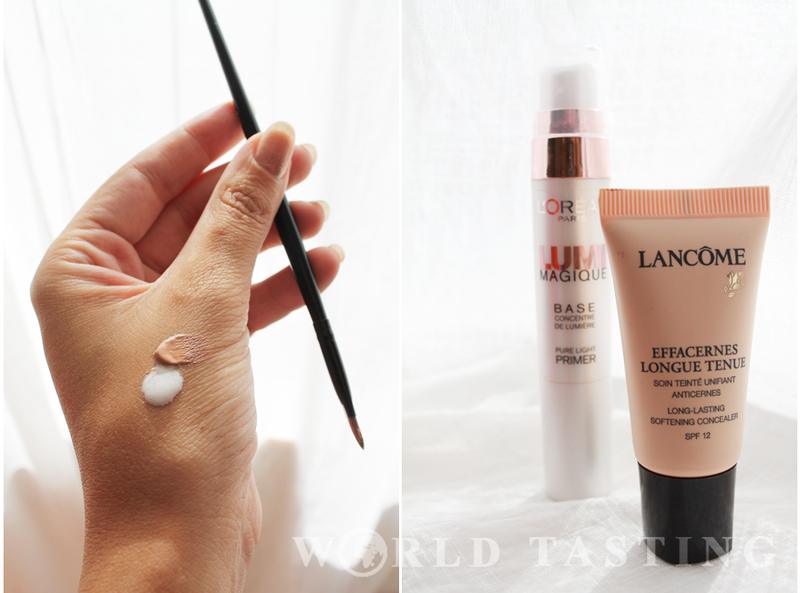 However, this post is not to rave about the qualities of a Lancome concealer, but to suggest you a new twist on using it. You see, the problem is, Effacernes is super thick for the summer. Yes, this does translate in amazing coverage, but not in hot days with 25C and more. I have tried all those lighter concealers, but their formulation doesn’t seem to last on my skin for more than a couple of hours. And reapplying during lunch break was never an option. 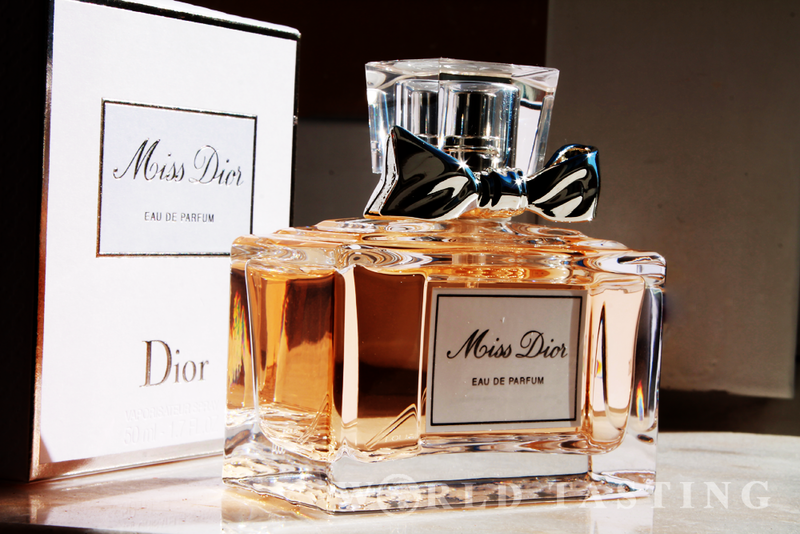 So, I had to come up with a solution that gives coverage, stays put all day and is light enough to be worn in summer. This is where the L’Oreal Magic Lumi Primer comes into play. I bought it on a whim some months ago, tried it here and there, but somehow never managed to get a good use of it. (I mean, seriously, glowing primer under all that make-up turns into a regular primer.) But it was a couple of weeks ago when it dawned to me to combine Effacernes with Lumi. If there are any two make-up products that were meant to be worn together, it would be these two. The lighter glowy consistency of the L’Oreal primer slightly dilutes the otherwise thick Lancome, and results in a sleek and easy to apply mixture that wears beautifully all day long. Added bonus: it reflects the sunlight for extra sparkle in the eyes without being too sparkly to border with inappropriate. When I find a good concealer, I stick with it! I feel you Lauren I tend to stick with my brands when I get them! This is a really great review! I’ve been wondering about glowing primers and if it’s worth it to get it to wear under make up. But I like the sound of it with this! Ha, now you got me, I am not sure how these products were tested, but it’s worth looking into it =) Thanks for the tip!